Beautiful, passionate Belle—sworn off marriage? William can’t believe the woman he once knew could end up like this. But when the hands of fate bring him to Loves Bridge, his long-lost love might just end up back in his arms. Is their unwavering desire worth the sweeping scandal that is sure to follow them both? Absolutely. This is a 4 STAR historical romance with a spin on it. The book has some mystery to it and a lot of fun. 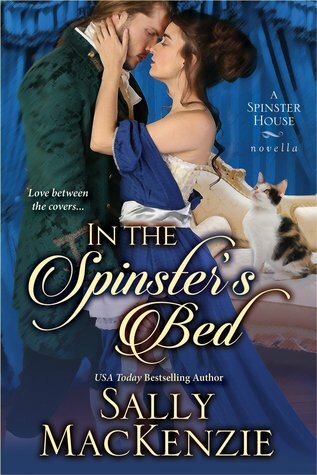 What a great idea "Spinster House"! I love how it came to be and what the criteria was for it. I would love to see a book on the woman that this house was started on. It would be a great story. Annabelle's story is a common one in many ways for the time that she lived in, but she is not common at all. This story shows a positive spin on a not so positive time in her life and is handled in a manner that leaves the heroine empowered. William came across as a loser type hero in the beginning but he quickly turned around as the story progressed and he deserves the readers compassion as they learn more about his life. Yes there were times I wanted to kick him but mostly I really thought he was exactly what Annabelle needed. I give this 4 STARS...for being a fun romantic read. Are you going to read this book? I hope so. Here's Sally with her family--she's 5 ft. 8 in. tall, but she's short in this crowd. That was one word that summed up Lira Matthews in Kane’s honest-to-god opinion. Actually, calling her hostile was putting it lightly. Belligerent. Vicious. Scathing. All wonderful words that could be used to describe Lira. Never in his entire life had he met a woman like her. From the very moment she stepped into the small town of Hazelwood she intrigued him. It could have been her guarded, distrusting eyes or her sweet softness hidden underneath her tough façade — all Kane knew was he wanted her. To Lira, a Dean’s list medical student, Kane was just another hot mechanic. Sure, he had corded arms that made you gulp in desire and a kindness to him that made your insides melt, but they were from two different worlds. Two worlds that were never meant to meet — they both knew that. That was until Lira’s past catches up with her and she must decide whether she can face her fears or let it consume her whole. 5 STARS on this brilliantly written debut novel by author Alexia Halliwell. The plot is well thought out and executed with a hint for the future book to this series. Though there are lots of characters being introduced she keeps the reader unconfused with clear character descriptions and smooth flowing transitions between scenes. Lira's life is something else and the reader is drawn to her with compassion and the desire to cheer her to succeed with her life. I love that her character was shown in a manner that didn't make her a weak victim but showed her as a strong women working at creating a new life that she will love. Kane is the perfect male character to compliment Lira. He is strong, caring and understanding in a rough kind of way. He has a group of friends from childhood that he is dedicated to that play a big part of this book. I think all of them deserve a book and I look forward to reading more of this series. An ARC was gifted in exchange for an honest review. 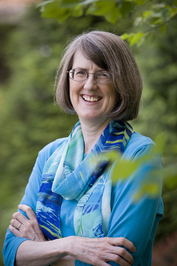 Alexia Halliwell is a New Adult Romance author, fresh to the wonderful world of publishing. Born and raised in beautiful Sydney, Alexia loves nothing more than lounging under the shade of a big gum tree inhaling her favourite paperback. When she isn’t bar-hopping down the streets of Sydney (for research purposes of course) or cuddling her gorgeous pup, she’s probably snuggled in bed with a cup of tea, spinning elaborate tales about all the characters screaming at her in her head. I’m Liam Scott. I had everything. A good job, the perfect house, my dream girl that I was going to marry. I needed her to be mine, but fate had other plans. I watched her fall in love with someone else and my attempts to win her back just pushed her further away. Left heartbroken, six months pass and fate revealed new plans for me. Marissa Conner, a coworker and I, share an unexpected night of passion together. Things will never be the same as I realize I can’t walk away from her. Our whirlwind romance is compromised at every turn, testing our strength. Is she worth my job, worth the risk, when office policy is against us? Realizing Marissa is my new dream do I dare risk my heart again, and with her? I am a mommy of two, wife to an amazing man, and full time employee. Life is crazy and busy! I started writing again during a group write on a Facebook group. They brought back my passion for writing that I haven’t felt since high school. My current books are Have I Told You, I Won't Give Up on You, A Very Merry Black Hollywood Christmas, all part of the Black Hollywood Series. Coming Soon will be Give Me All of You, book 3 in the BH Series. Wow was I excited when I won the eNovel Authors at Work treasure chest. 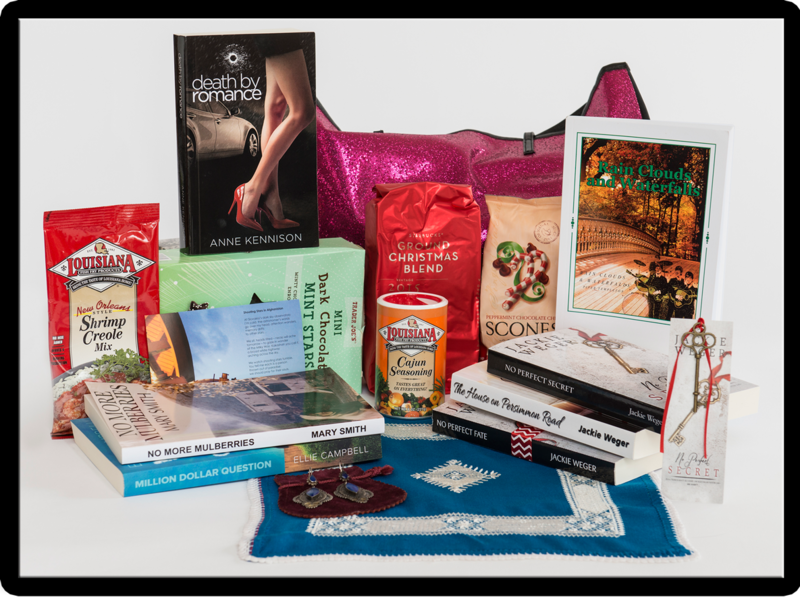 The items in my treasure chest plus monetary donations to gather and for shipping where donated by the authors at eNovel Authors at Work. Look at all the beautiful goodies I received in the chest. I have some books from new authors that I look forward to reading and reviewing. Lots of fun food and yummy Starbucks coffee (I think someone had to know I was addicted to Starbucks and am a Gold cardholder). And seriously how did they know I love the bling. Check out my glitter tote bag. They will be jealous of me when I show up in FL to sew costumes. Jackie Weger did a great job enclosing bookmarks with attached beautiful metal keys. Each key was different for each book. What a great promotional style! The ladies I sew costumes with loved the Afghani embroidered hankie and Lapis earrings from Mary Smith and Jerri Hines and think I should frame it for my sewing studio. The earrings are going with me on my next sewing gig they are soooooo my style. Check out all of the delightful authors on eNovel Authors at Work.